NCTE 2015: Do you want to Vox? NCTE 2015 is only a few short days away, and I am beyond excited. This year I am participating in two presentations. 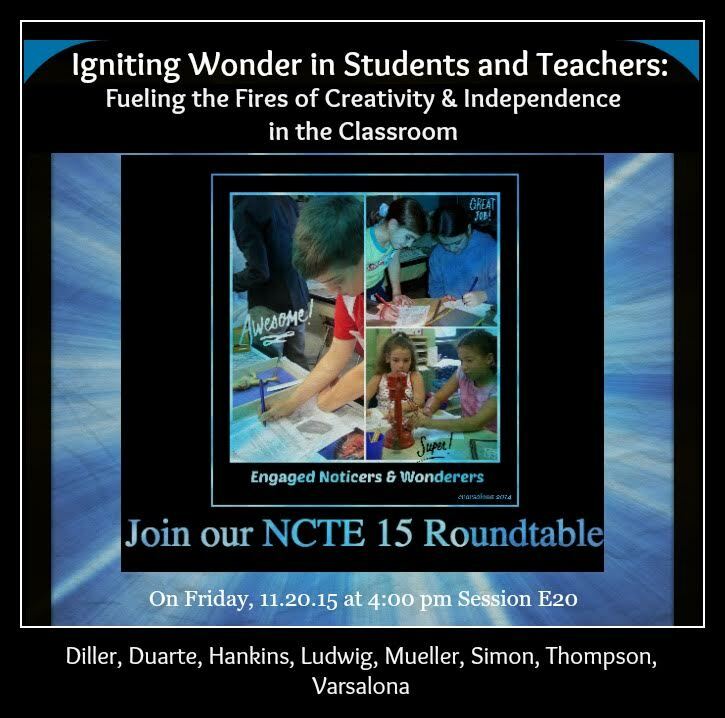 I will be on a round table session on Friday at 4:00 #E20: Igniting Wonder in Students and Teachers: Fueling the Fires of Creativity and Independence in the Classroom. 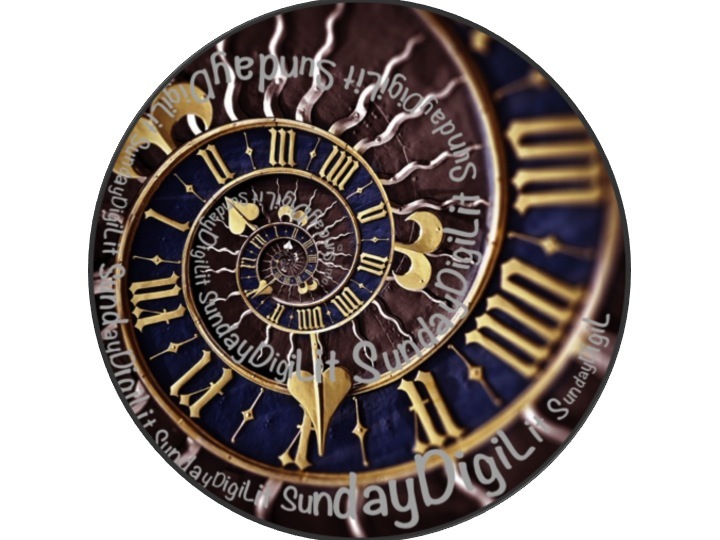 Here I will be talking about DigiLit Sunday and digital literacy. I created an Emaze to show. In it I show how my students present their various “Wonders” to the class. Last week I wrote about how I assign and assess these weekly research endeavors. The second session is a panel of Donald Graves Award winners from 2013, 2014, and 2015. 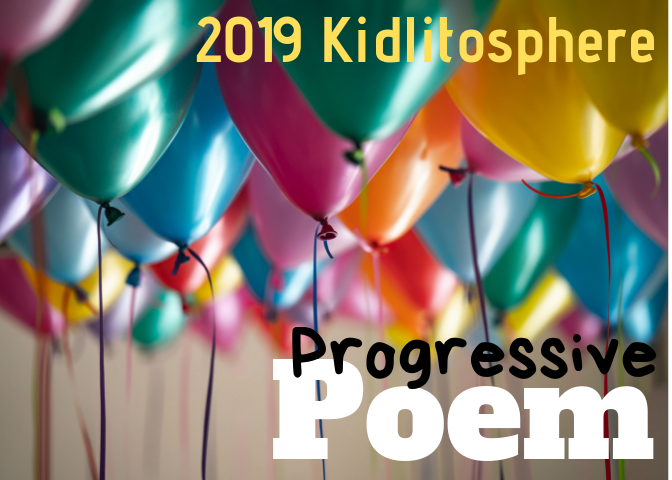 I’m a little intimidated by this one because I am beside some amazing teachers as well as on of my all time favorite mentors, Katie Wood Ray. 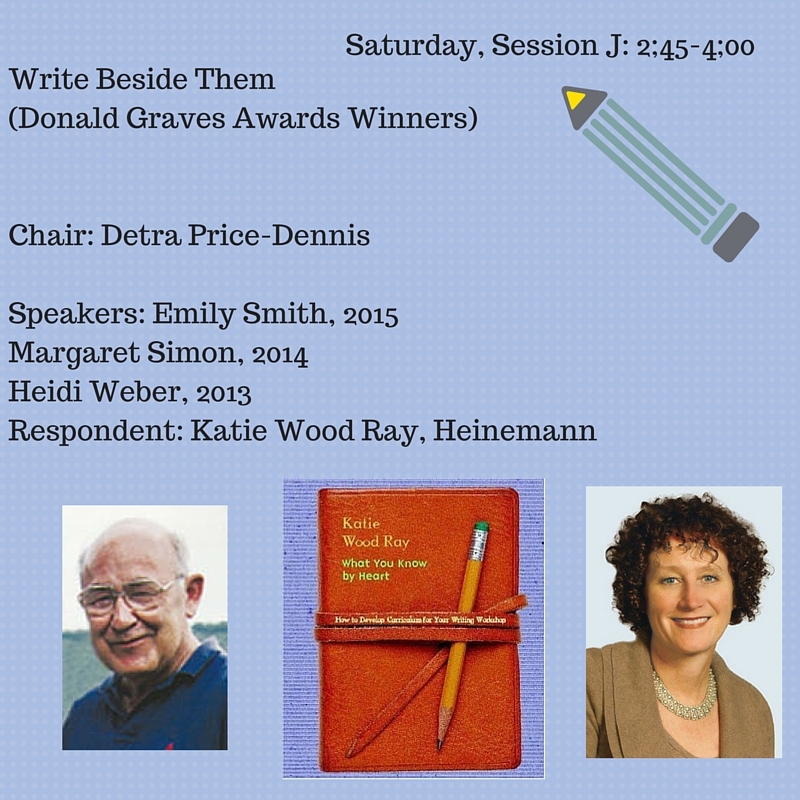 J02: Write Beside Them Saturday, 2:45. For this panel, I have made a Google Slide Show about blogging with students. 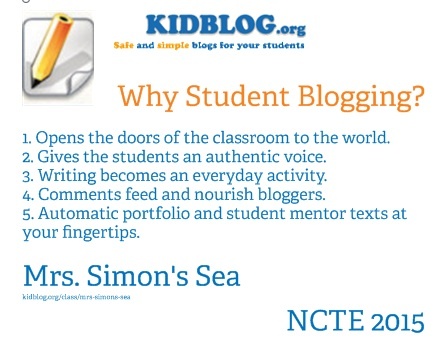 I made a card with the major reasons for student blogging. I would like to start a Voxer chat for NCTE 15. If you are going and would like to chat, let me know. Even if you are not going, and you would like to hear and comment on what we are learning and sharing, you can join in. Contact me by Voxer, email, Twitter, or in the comments. And as always, if you are writing about digital literacy, please leave a link. It’s all so exciting! Can’t wait to see you on Friday! I will attempt Voxer just for you! 😉 I will definitely attend your Sat. session. I can’t believe you’re presenting with Katie Wood Ray – so amazing! You are in some might powerful company-deservedly! So excited for you! These sound like amazing sessions! So wonderful to post your sessions AND to create a voxer group for NCTE. Bravo Margaret! 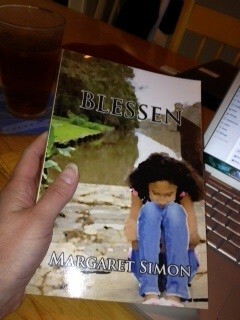 Margaret, NCTE is nearing and the excitement is mounting. I can vox with you but I would rather get on GHO to talk to everyone in real time. How about that? Your presentations are so student-centered and speak volumes about what your students are engaged in. Back to creating mine. I’m going to be missing it this year. I look forward to learning from you and others who share what you learn at the conference. Oh Margaret, I miss you already!!! I will always remember meeting you for the first time in real life last year in DC. You will ROCK those presentations!!! 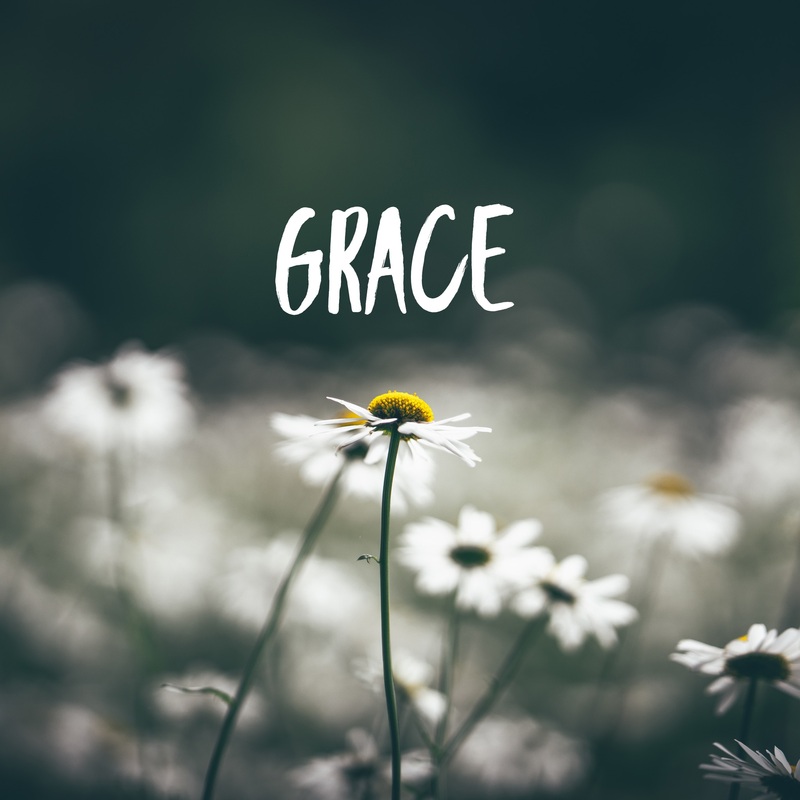 I agree with Stacey…can’t wait to learn through your sharing! Next year, Margaret – I will have to live off the memories of last year, I’m afraid. Love hearing about all this, Margaret, excited for you and you make me wish I could be there just to see those sessions with you and all those other wonderful people, and to meet you finally. But I won’t, will follow from afar. Enjoy! Wow, wow, wow! NCTE is on my bucket list. Maybe St. Louis in 2017! Good luck with your presentations – I am sure all of you will be fabulous! I really need to get an iPhone so I can see what all this hoopla is about Voxer! Love the preview! You and Catherine and others inspired me to slice my own (working on it). How do I find you one Voxer? 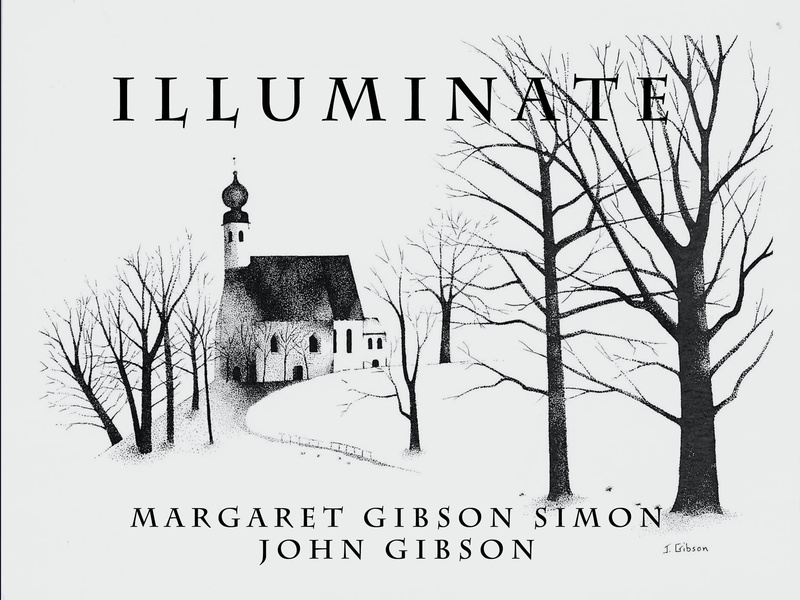 I searched MargaretGSimon but didn’t see you. I’m new to Voxer, so I’m sure it’s me figuring it out. : ) Great idea to share voices from NCTE15. Hope to see you there. My voxer name is margaretsmn. What is yours?